Let’s face it, hiring is a tough job. Making sure that you are hire someone with the best skill level as well as cultural fit can seem like an uphill battle at times. However, there are some key things that you can do that will increase your likelihood of hiring “A players” versus “B players”. Many managers fall into the trap of believing that they need to hire individuals who are not as strong as them. Sometimes, this is simply because the manager believes that by hiring B players, their job is not at risk. When you hire B players, you are reflecting poorly on yourself. Your department’s performance reflects on your management skills. If you have a team full of B players, then that in turn causes you to be a B player. 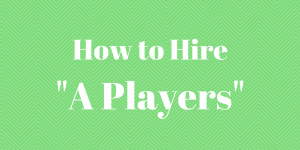 You must hire A players in order to be successful at your job as a manager. When you are interviewing candidates, you need to be asking the right questions in order to filter out those candidates who are not A players. Asking questions about what motivates the candidate, what their goals are, and asking for specific examples of overcoming challenges are all key questions that will help you to determine how driven the candidate is. Drive and desire is what makes the difference between a B player and an A player. There are so many useful tools for hiring today. Take advantage of talent assessments in order to determine your candidates’ actual skill level. It is also smart to utilize personality assessments in order to ensure the right cultural fit. When you understand a candidate’s true skill level as well as how he works in certain types of environments, you will have a better chance at making the right hiring decision. 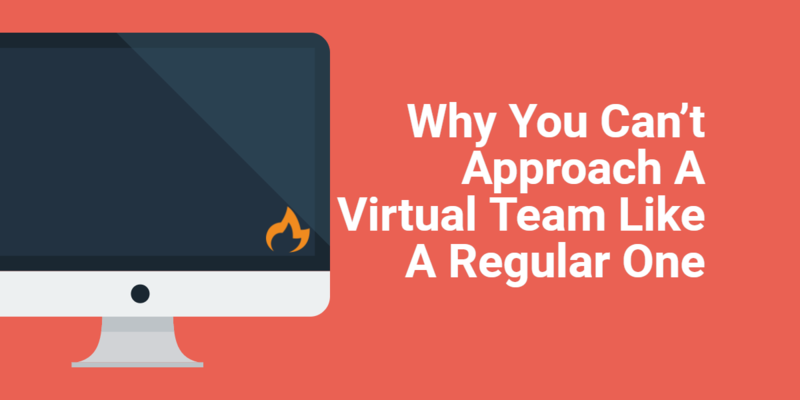 Mistakenly hiring a B player can be painful not only for you, but also for the rest of your team. Make sure that you are making the right hiring decision by ensuring the candidate has the skills needed and will be a good cultural fit. ALWAYS check references. I know that sometimes it may seem pointless, when so many companies are pushing managers to quickly send any reference checks to the HR department where you will only receive dates of employment and position title held. However, it’s important to realize that not all managers are pushed to follow this protocol. Always ask for and check references. Make sure that you are checking references after you have assessed the candidate’s skill level and personality fit with your organization. The reason I recommend doing it in this order is because you will be able to bring up any red flags based on past interviews and assessments in your reference questions. If you have a concern about the candidate being able to follow through on assignments or skill level in certain areas, you need to ask the candidate’s previous managers for their experience and input on these items. By doing this, you will likely gain more insight on the candidate’s skills and work habits, which can help you to be sure that you are hiring A players. 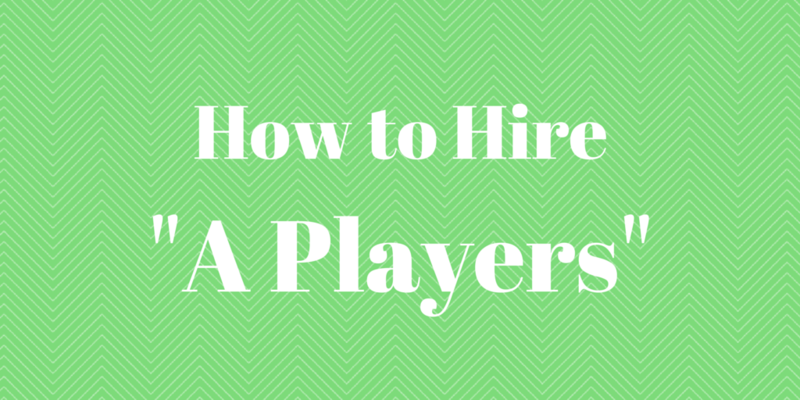 What are some other ways you can ensure that you are hiring A players?